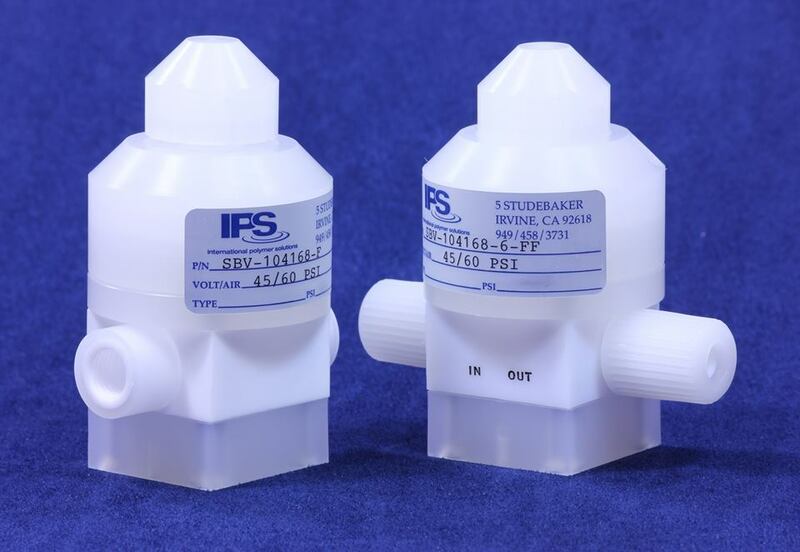 Although valve design varies depending on where and how they will be used, biotech valves are often engineered to prevent any foreign matter from collecting in the recesses of the valve interior. The two major diaphragm valve types are the saddle type valve and the seat type valve. The saddle type valve has two openings that are in line with each other, so basically it is a round but flat structure. The seat type valve has its two openings at a 90 degree angle from one another, which means the valve itself is shaped like the seat of a chair. Biotech valves are assembled, cleaned, and tested in an isolated clean room to keep them free of contaminants. The valve body may be constructed from many materials, including brass, bronze, copper, cast iron, stainless steel, and steel. Plastic choices include PVC and CPVC. Biotech valves may be operated manually, or they may be pneumatic, hydraulic, or electric. Diaphragm valves come in a wide selection of configurations including: diaphragm check valves, diaphragm control valves, diaphragm diverter valves, diaphragm tank bottom valves, hygienic valves, plastic diaphragm valves, pneumatic diaphragm valves, process valves, sanitary diaphragm valves, tank weir valves, zero static valves and more. The two most common types of diaphragm valves are weir and straight-way valves. The weir valve will generally be designed to have ports that is directly opposite of each other. The straight-way valves have ports that are 90 degree angles toward each other. Biotech Valves Biotech valves include valves of any configuration that are intended to be used in the biotechnology fields-agriculture, food science, pharmaceuticals, and medicine. Biotech valves must be sanitary and conform to ASME-BPE standards for bioprocess equipment, and FDA standards.